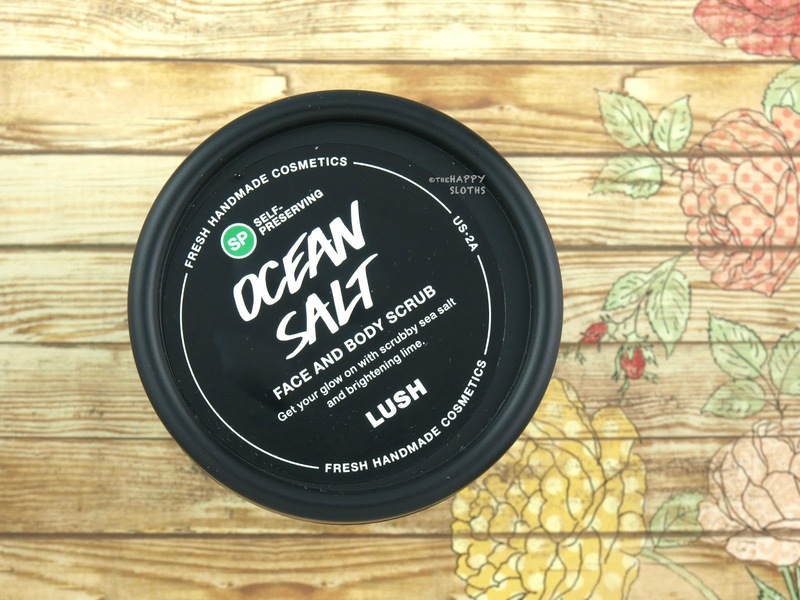 A gentler, vegan version of the original Ocean Salt, the "Self-Preserving" Ocean Salt Face and Body Scrub is formulated with fine sea salt, fresh grapefruit infusion, organic silken tofu, Japan wax, mango butter, coconut oil, and avocado butter. The first thing I noticed about the product is the amazing and mouthwatering scent of fresh grapefruits; this stuff smells better than any other scrub I've tried! 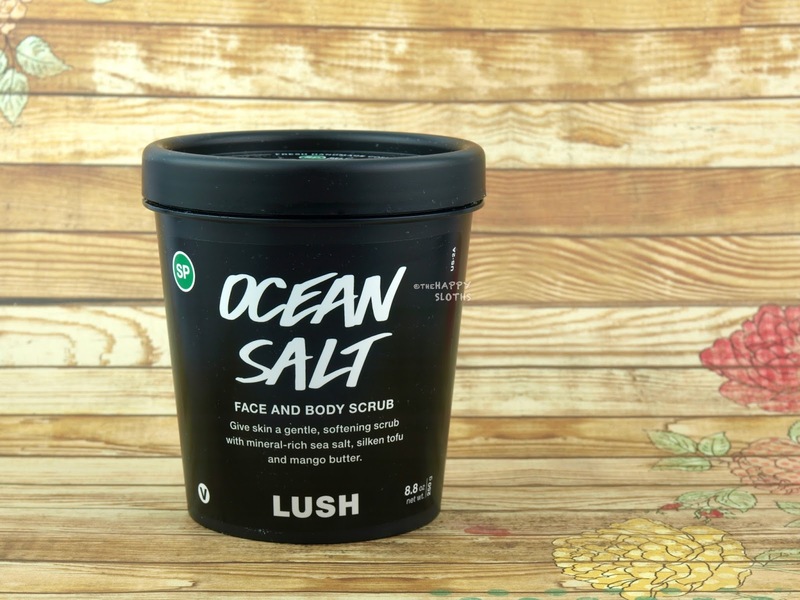 As you can see from my pictures, Ocean Salt is a pretty fine scrub with a rather sparse sprinkling of sea salt. 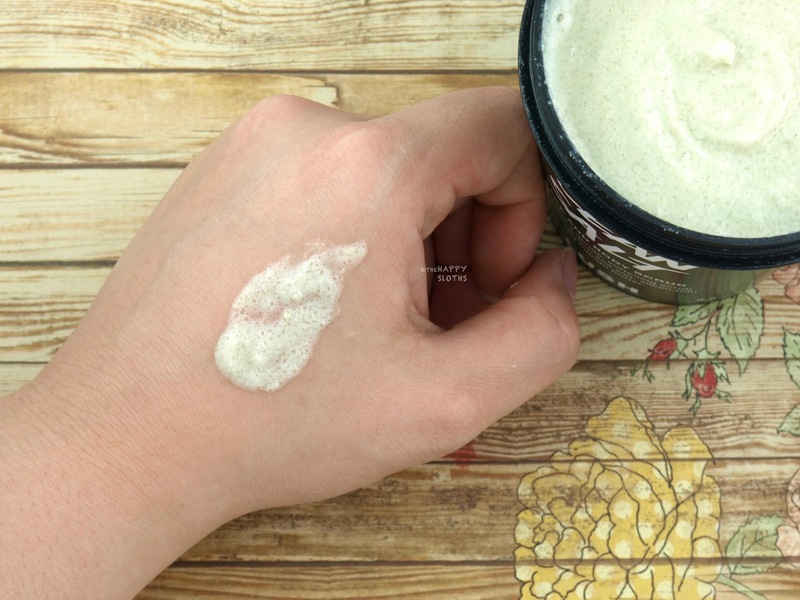 It has a runny and creamy texture that spreads nicely on the skin. However, I find the texture just a bit too gentle for the body. And because the formulation is slightly runny, it is difficult to get a good scrubbing going without the product becoming too diluted and dripping off of my skin. I find that I have to use at least a couple of scoops just to cover my legs. Therefore, when using this as a body scrub, I recommend turning off the shower and shaking off a bit of excess water before applying. With that said, the consistency of the scrub is a lot more suitable for the face. I found the salt particles to be pretty gentle as long as I don't rub too hard. However, because Ocean Salt contains a healthy dose of Japan wax, avocado butter, mango butter, and coconut oil, it does leave behind a slightly heavy residue. 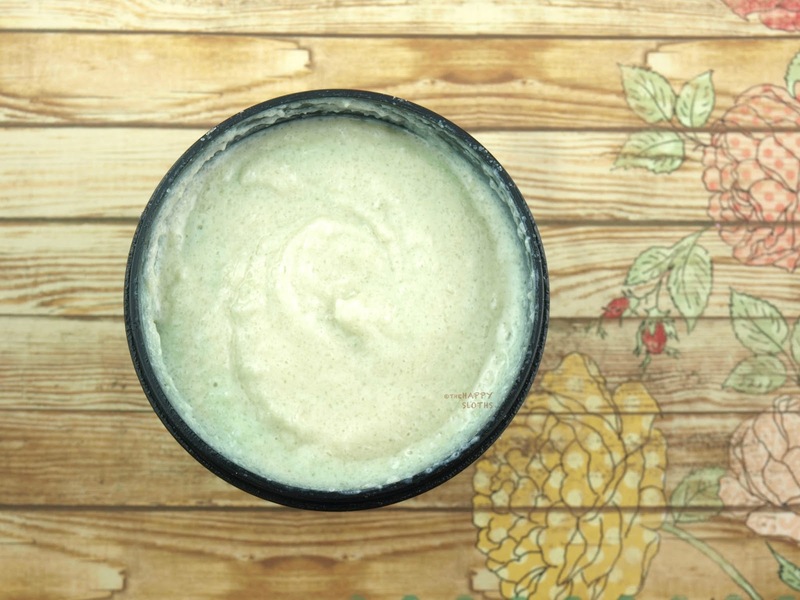 This is rather nourishing and hydrating for the legs and body but for the face, the feeling can be a bit greasy if you have oily or combination skin. Overall this is a decent product but it doesn't excel either as a face scrub or a body scrub. The scent is amazing without a doubt but the sea salt is too fine for the body while the wax, butters, and oil are too heavy for the face.